Similar to an apprenticeship but tailored for recent graduates, a graduate scheme combines working for an employer with training and gaining professional skills. They are mainly offered by large companies who are willing to mould graduate candidates into their perfect employees, and are common in sectors like finance, retail, and manufacturing. Are you looking for an exciting, fast-paced and challenging career in the food industry? 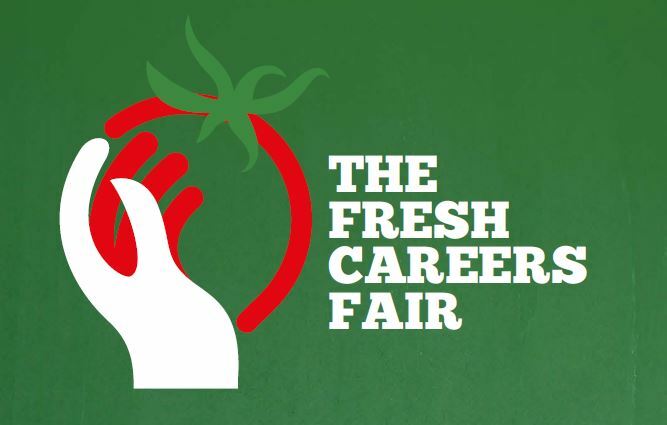 The Fresh Careers Fair is your chance to explore the global fresh produce industry. Want to enter the ECOTROPHELIA UK Competition? ECOTROPHELIA UK is the national competition for the creation of eco-innovative food products. The winning UK team goes on to represent the UK at the European final and in 2016 went on to secure the bronze award. The competition is organised jointly by the Institute of Food Science & Technology and Campden BRI. The food and drink industry is dynamic, fast-paced and high-tech – not to mention well paid. 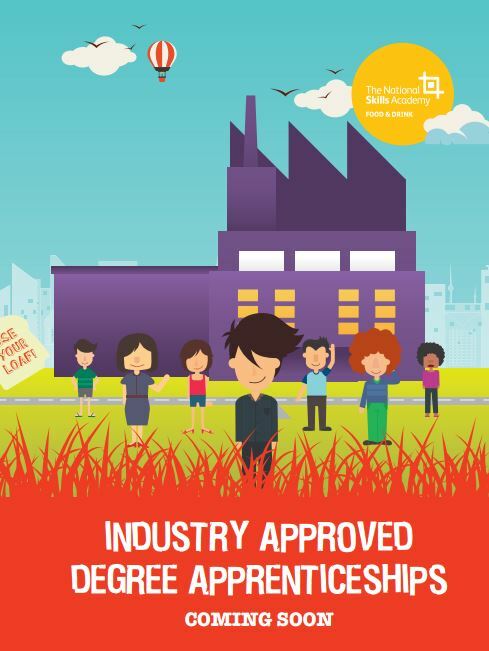 If your looking for a rewarding STEM (Science, Technology, Engineering and Maths) based career, which offers the opportunity to gain a degree with no student debt whilst working and learning in this exciting sector, then our degree apprenticeships are for you. The Life of a Crisp! 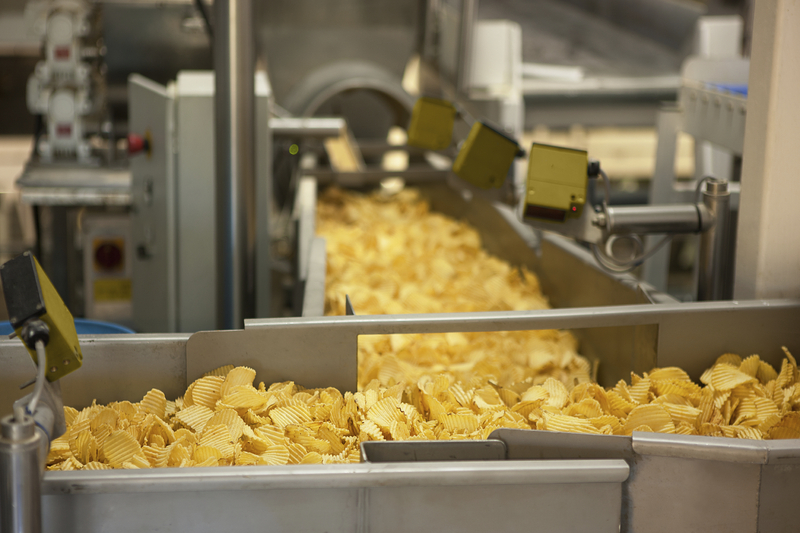 Picture in your head, your favourite bag of crisps; Think of the flavour, shape, texture, the colour of the crinkly packaging, how much they cost you… Now try and take a guess at how many jobs are involved in creating that one bag of crisps? Maybe a Farmer to grow the potatoes, someone in a factory sorting them, maybe someone creating the bag for them to go in, then straight to a supermarket…right? WRONG!!! Registration Window to enter next years' competition opens on 1st March - 7th April 2017. Congratulations to the Eden Dairy Technology Graduates! Twenty-one trainee dairy technologists reached a significant career milestone last week when they graduated from their unique Eden training programme, delivered by Reaseheath College in Cheshire. Considering the UK eats 600,000 tonnes of cheese every year, there must be a whole lot of demand for it. That’s where Dairy Technologists come into play by deciding how they will supply cheese to meet the changing demands. They implement new technologies, make use of dairy science and conduct data analysis. Would you like to have the satisfaction of seeing a food or drink product you made, in a UK store? New Product Development (NPD) may be for you. This kind of work is good for creative minds and those who want to innovate. If you’re passionate about science, design and food then food engineering might be for you! In this line of work the responsibilities lie in using calculations and planning to bring equipment into the workforce and make sure it is maintained properly.